Jacinda Ardern asks Waleed Aly for a hug in interview for The Project. The journalist asks Ardern if becoming a mother to her daughter Neve has influenced her response to the Christchurch terrorist attack. “Almost certainly,” the mother of one replies in the interview. 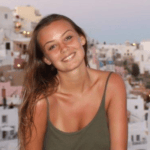 Aly also asks the New Zealand politician about her decision to wear a black hijab after the terror attack against the Islamic faith. “I gave it very little thought, it was so obvious to me that would be the appropriate thing to do,” she replies. "It was so obvious to me that would be the appropriate thing to do," the New Zealand Prime Minister says of her decision to wear the black hijab. Image via Getty. In the preview for the interview Ardern is seen responding to one of Aly&apos;s questions, "I&apos;m completely human in that regard". 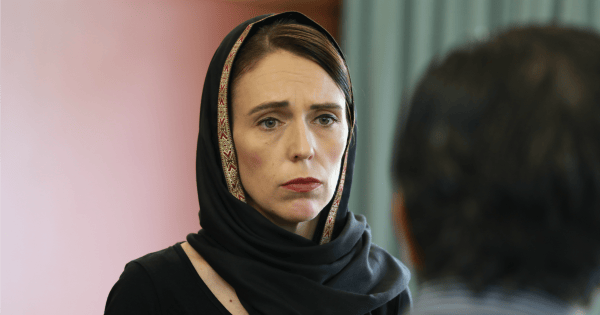 Since the twin mosque massacre in Christchurch, Prime Minister Jacinda Ardern has been praised internationally for being a human first in her response, and a politician second - a sentiment that seems to be portrayed again in this interview. Aly&apos;s interview with the NZ Prime Minister comes after he delivered a moving monologue on The Project just hours after the Christchurch terrorist attack occurred last Friday. This is the second Prime Minister Waleed Aly has interviewed this week, after he sat down with Australian PM Scott Morrison for a 30-minute, commercial free chat on Thursday. This interview will air on The Project on Monday night at 6:30pm.